S&S Activewear will take 473,000 square feet at I-35 Logistics Park. For more information on local industrial activity in the fourth quarter of 2015, check out Newmark Grubb Zimmer’s latest report. Newmark Grubb Zimmer has released its latest report on current conditions for both the local industrial and office markets. Headline highlights for the industrial market in the fourth quarter include new leases by S&S Activewear, Boulevard Brewing and Commonwealth Inc., OHL, and Pratt Industries and Kansas City Steak Co. The office market tallied a record number of investment sales in 2015, while Cerner stole headlines for its $528 million investment in its Lee’s Summit data center. United Private Networks also selected Zona Rosa as the site of its new corporate headquarters. 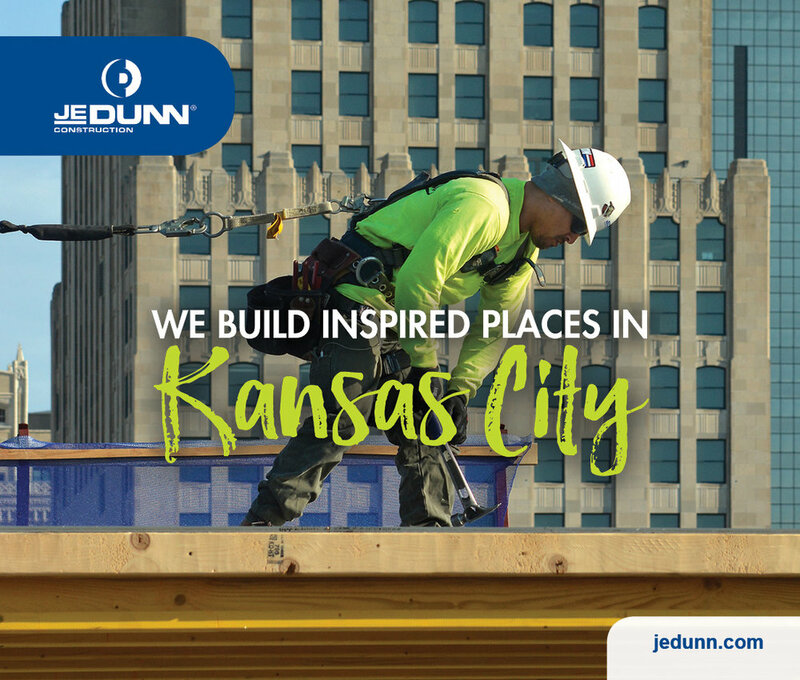 Click here to read up on the state of the industrial market in Kansas City, or here to check out the office landscape.